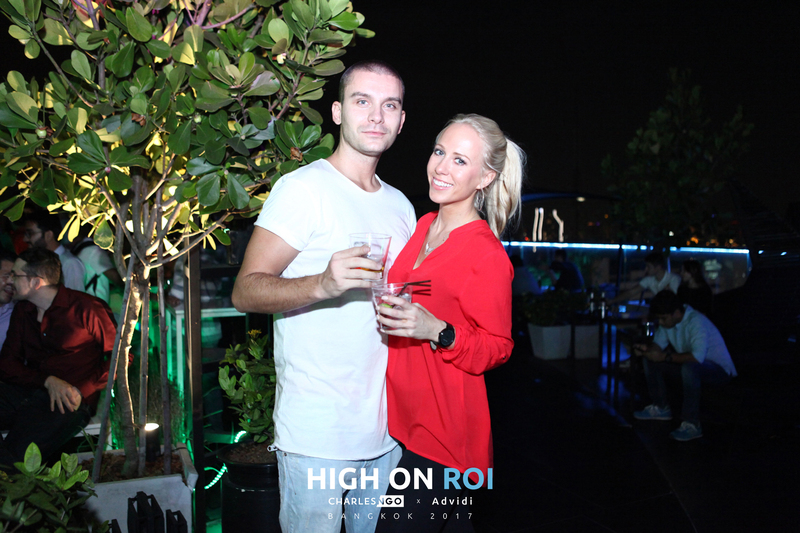 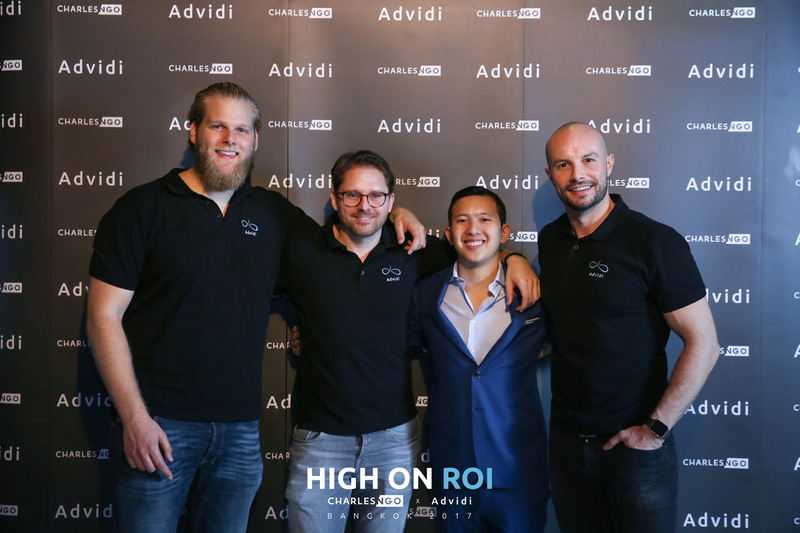 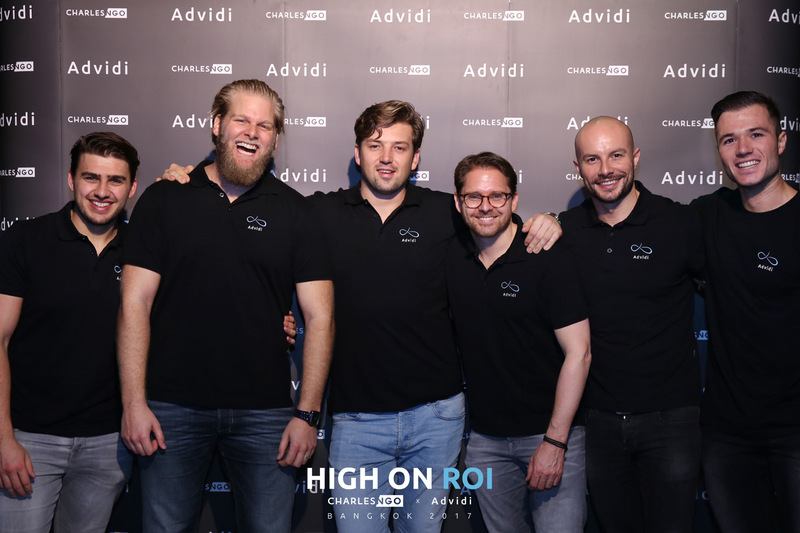 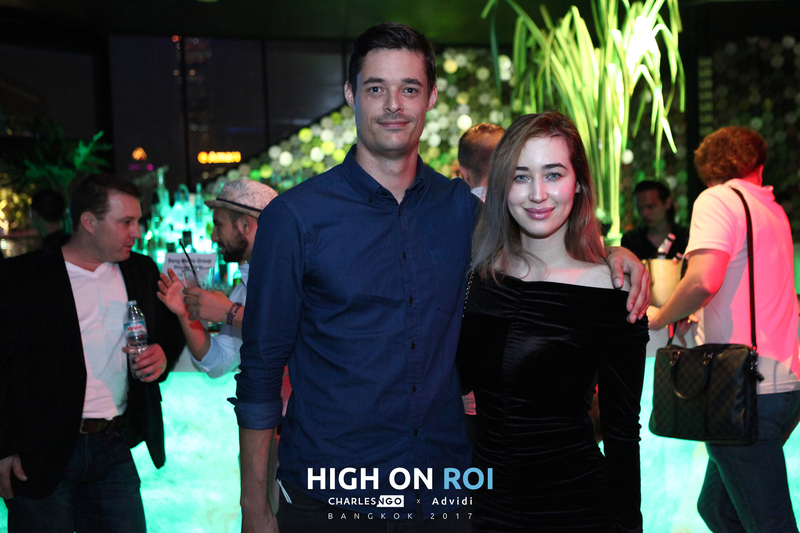 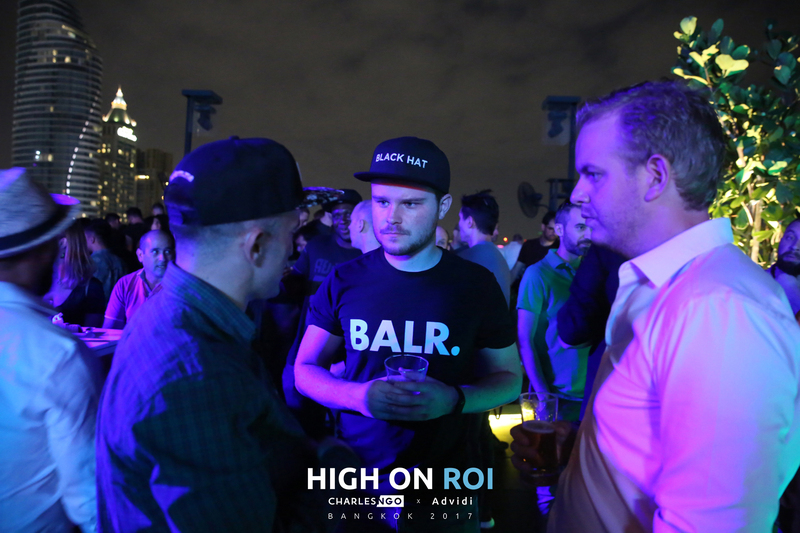 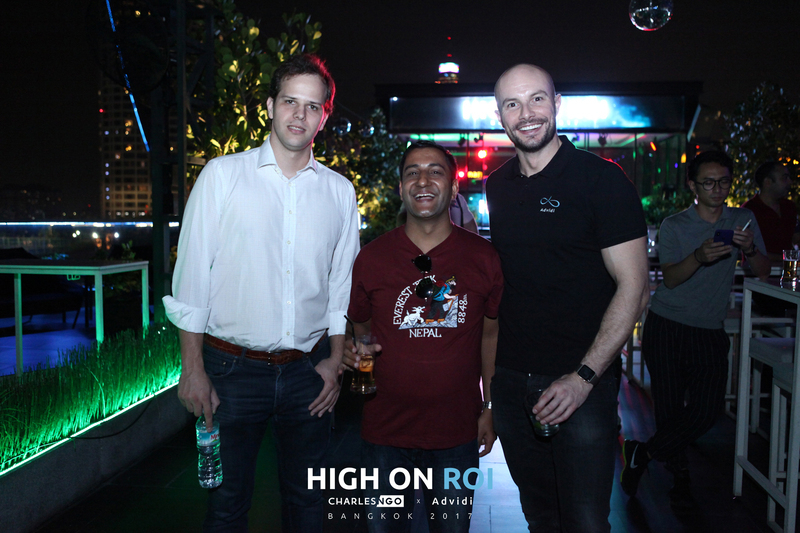 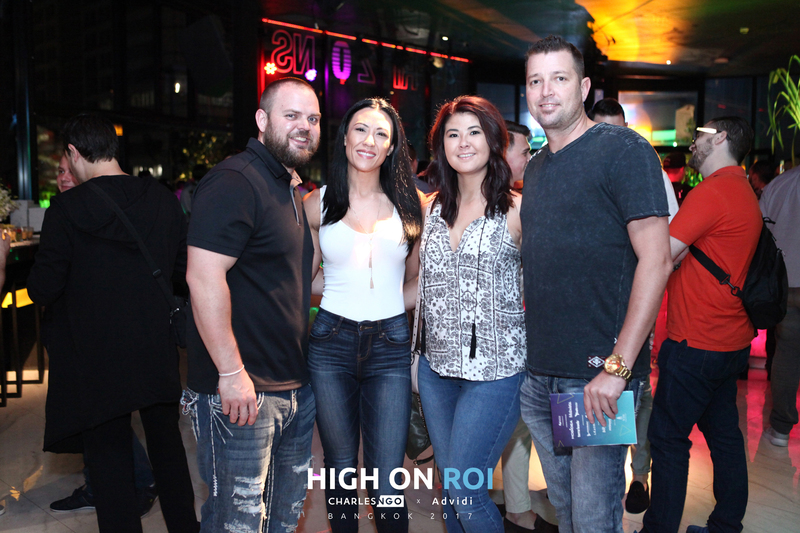 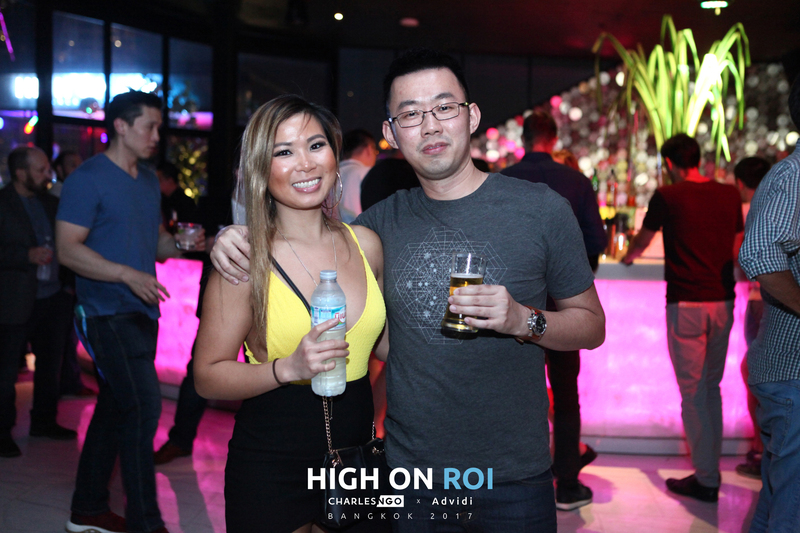 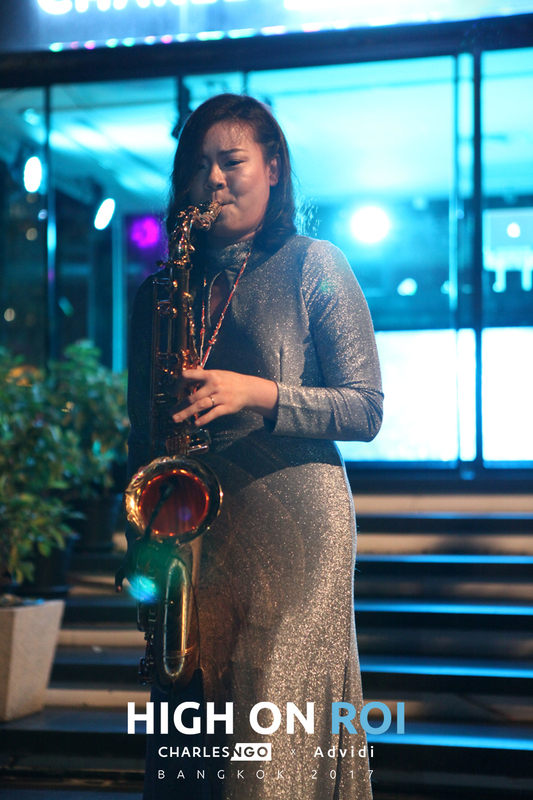 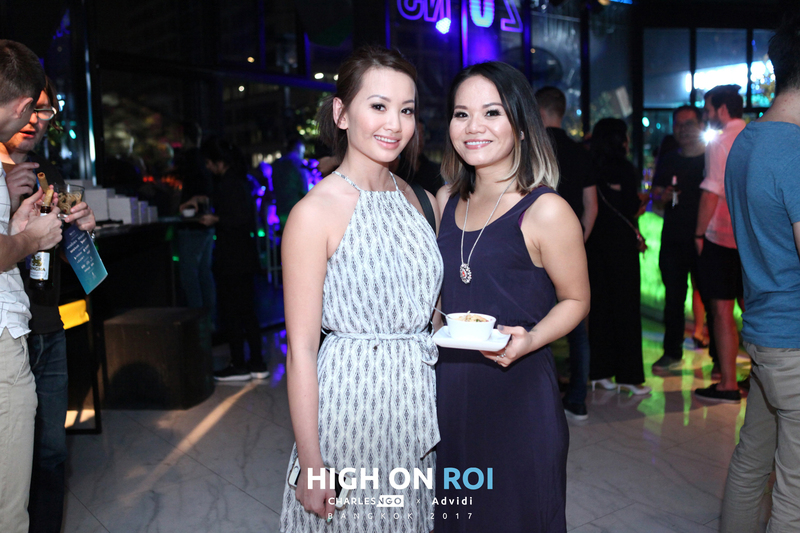 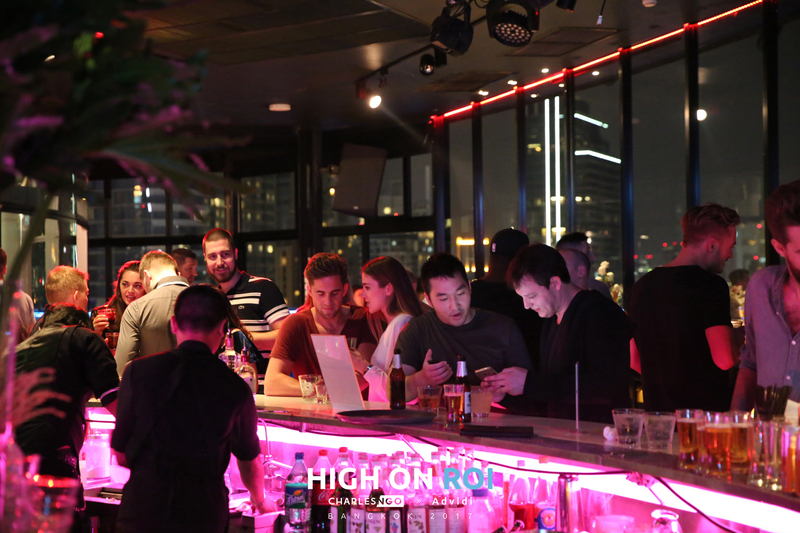 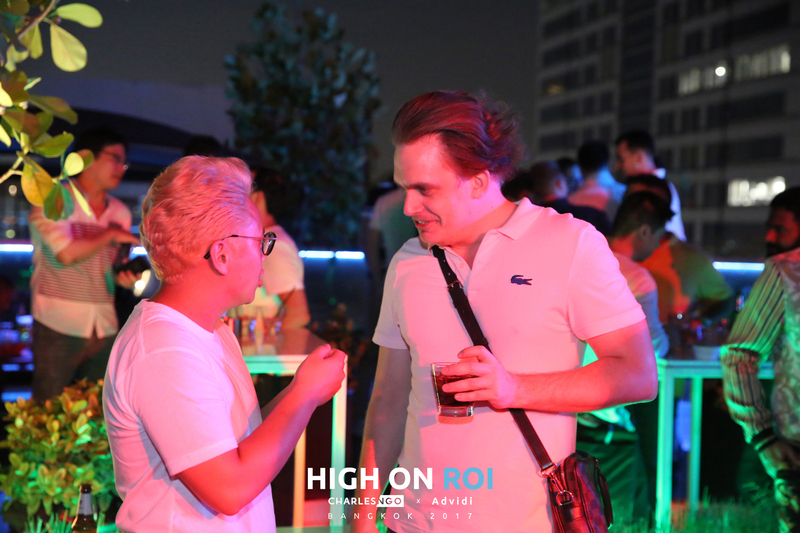 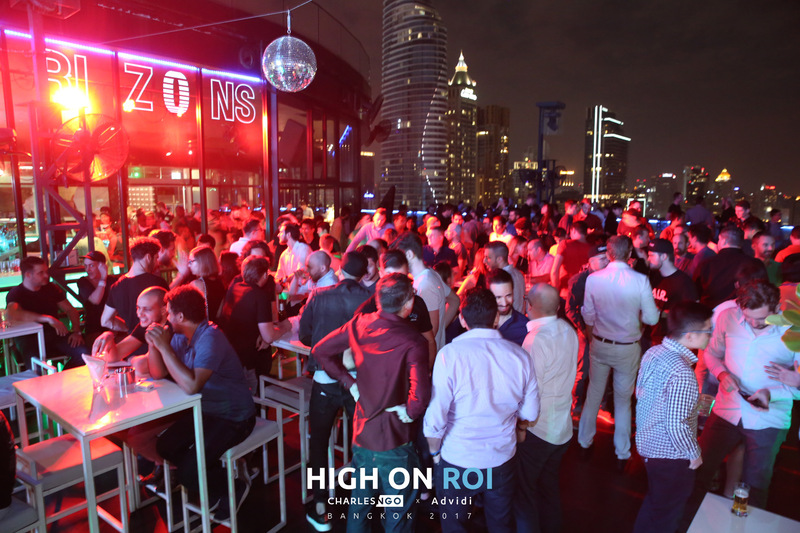 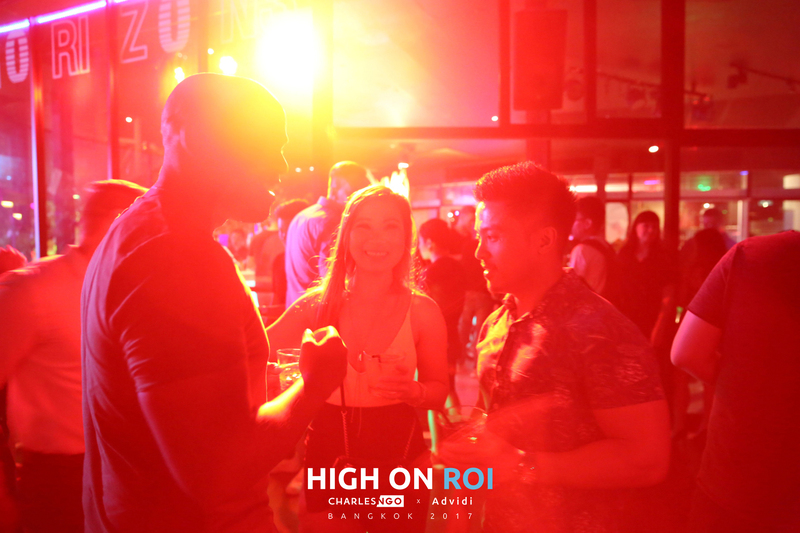 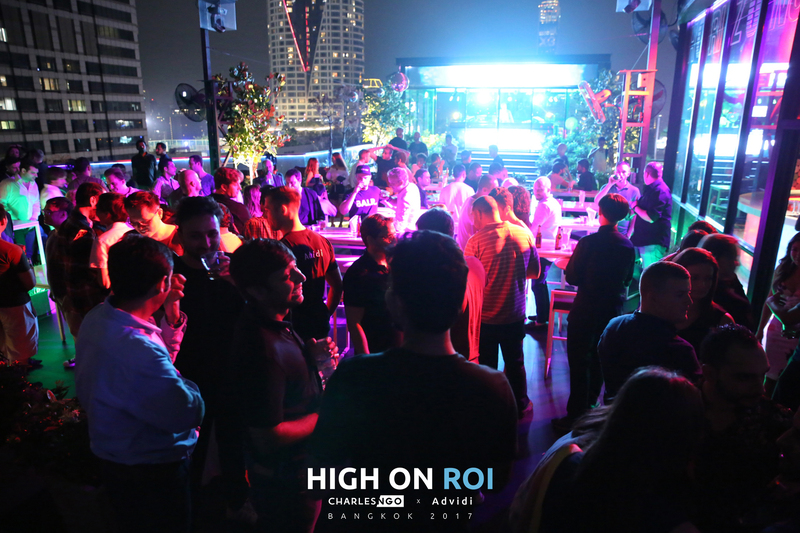 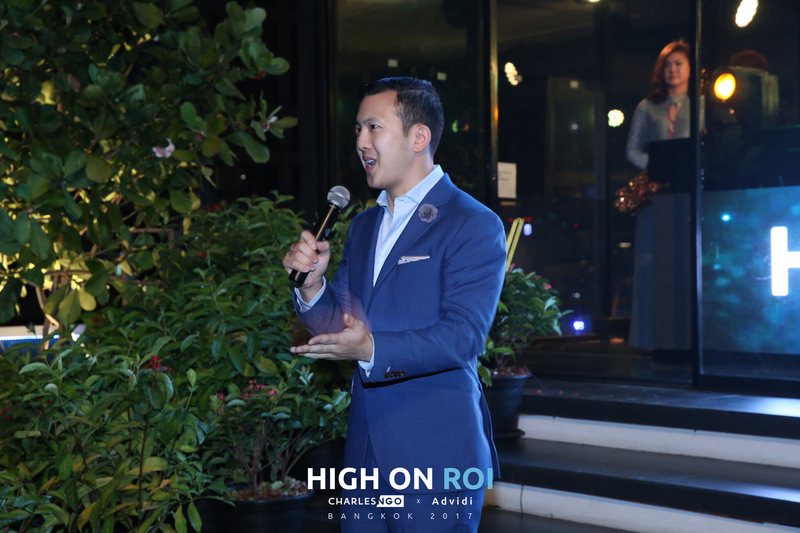 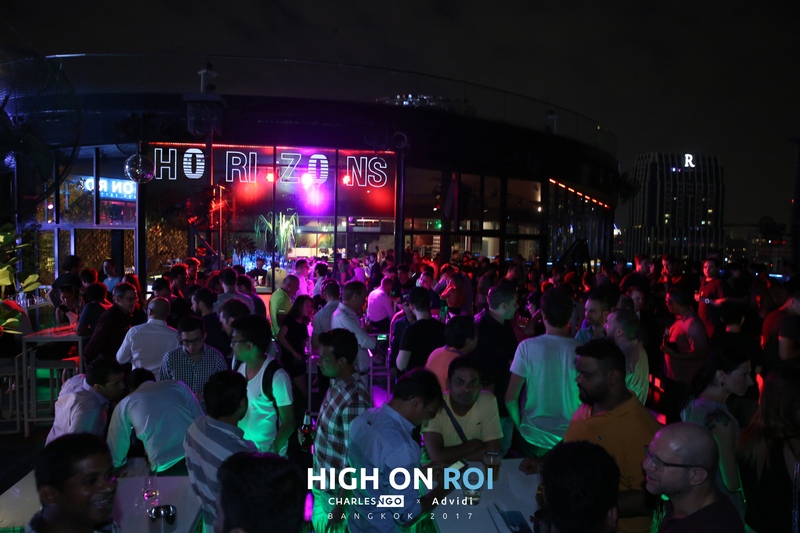 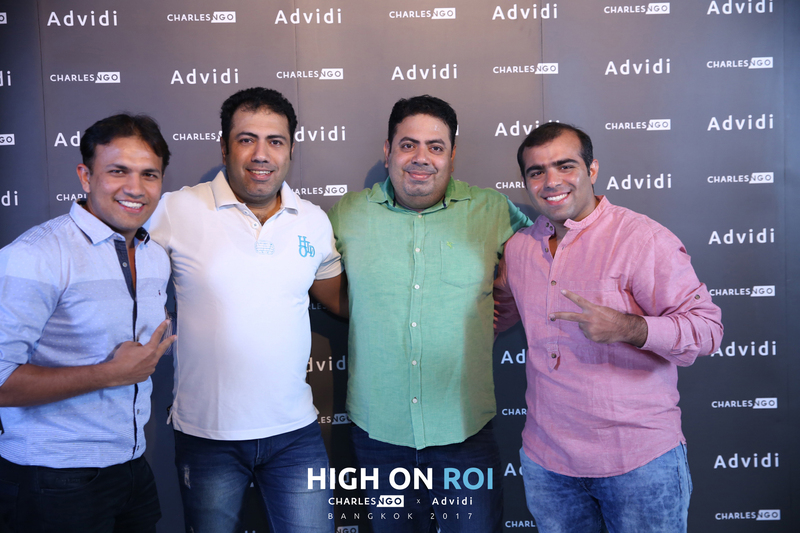 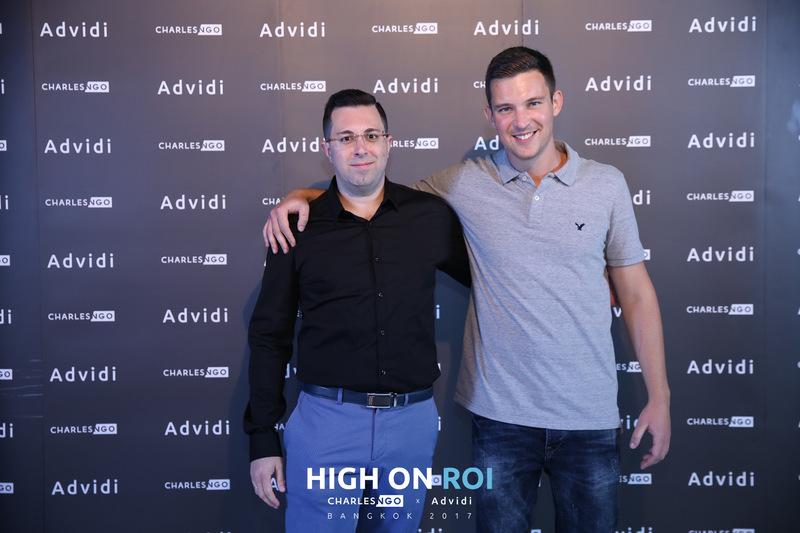 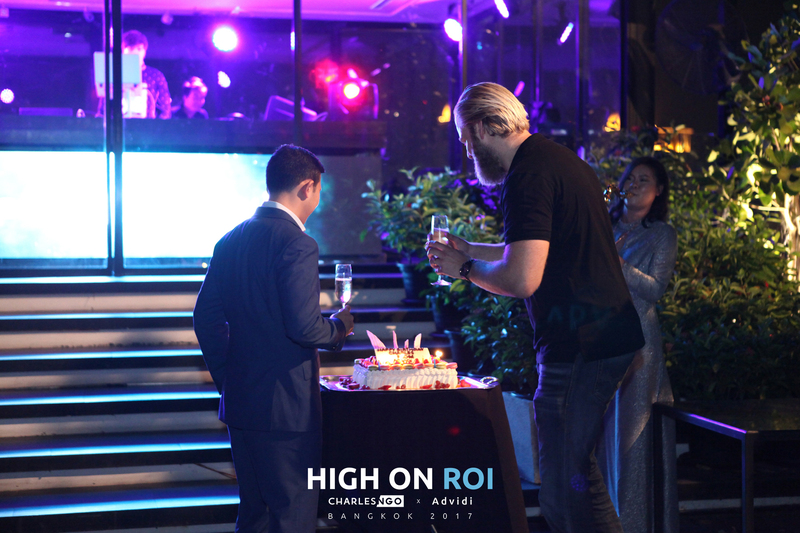 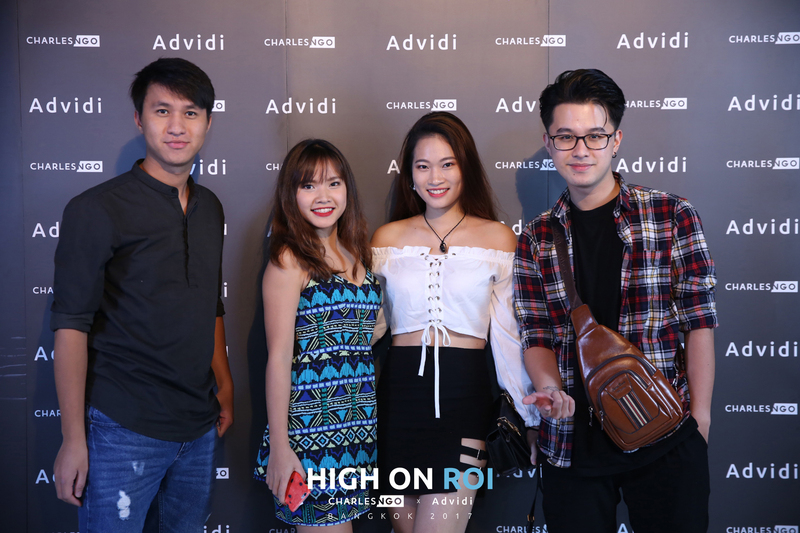 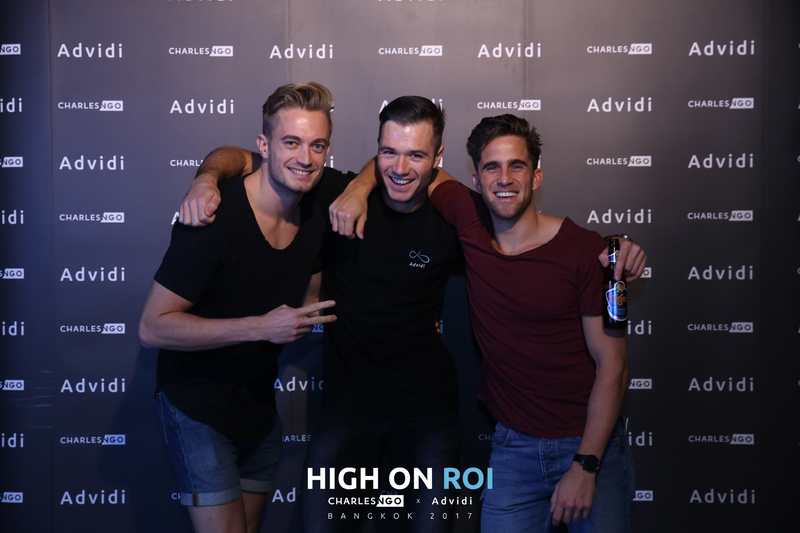 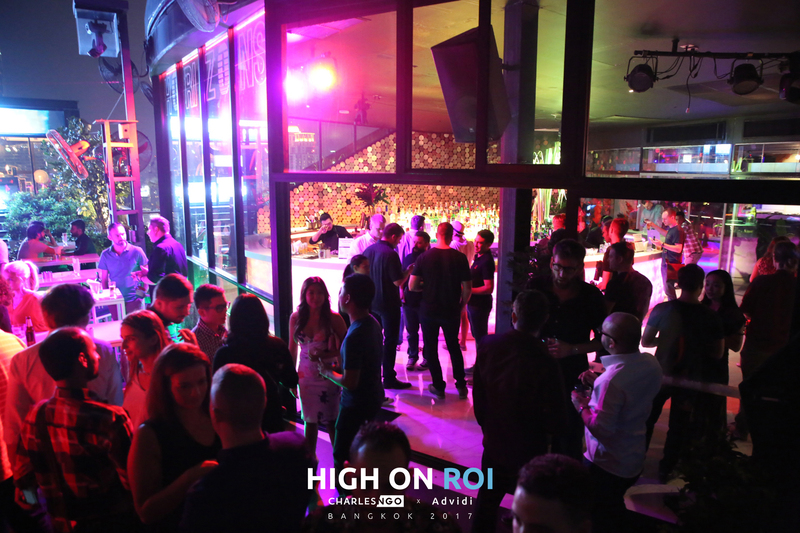 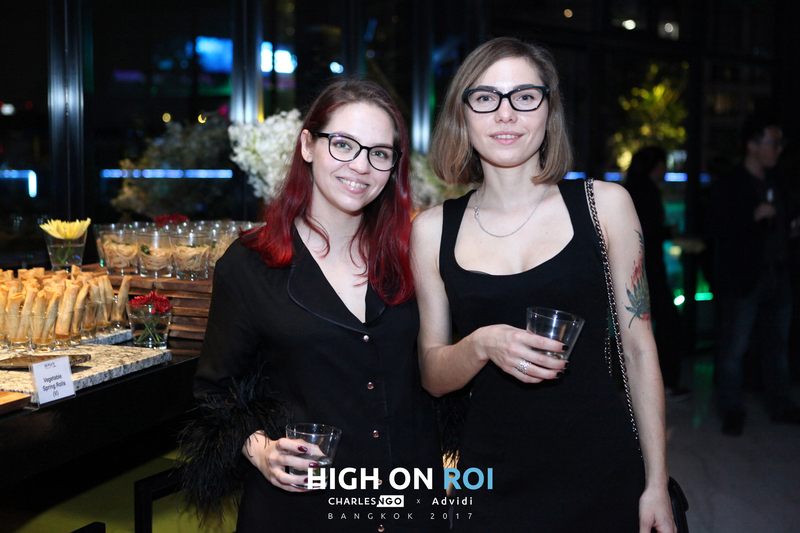 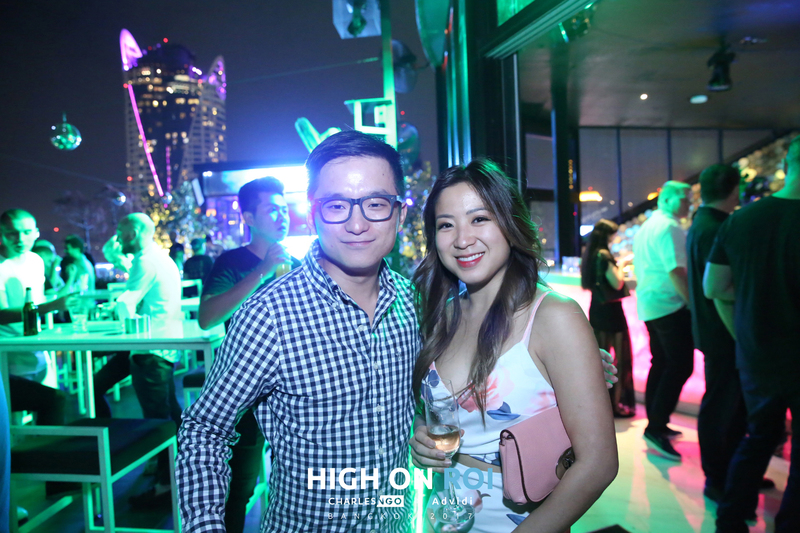 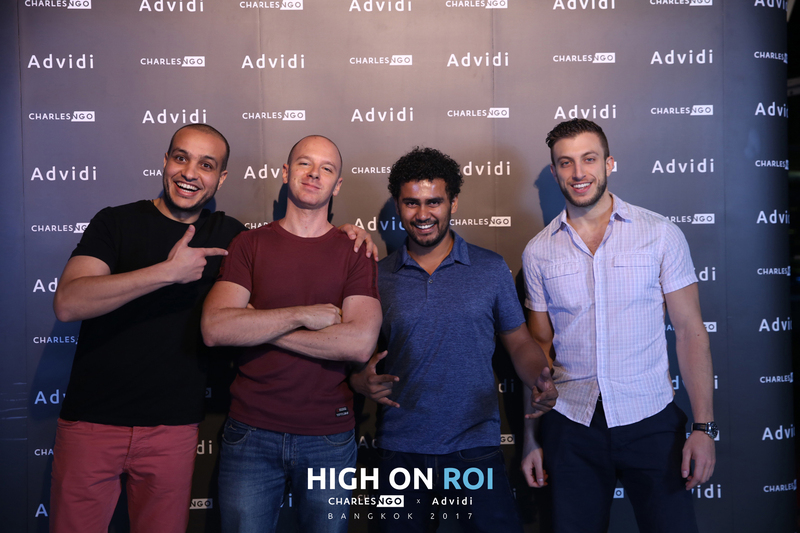 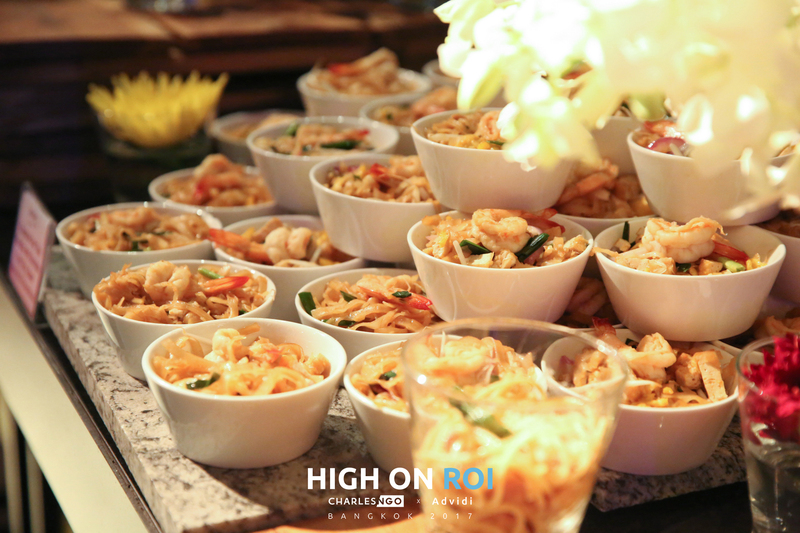 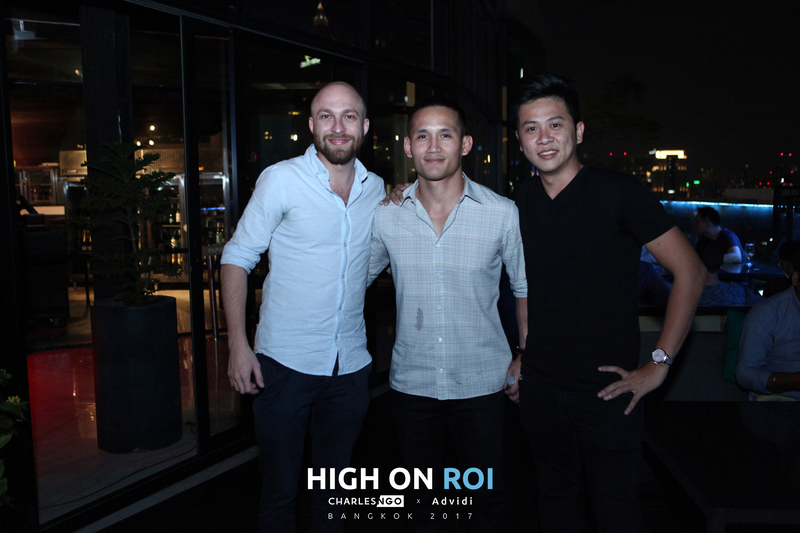 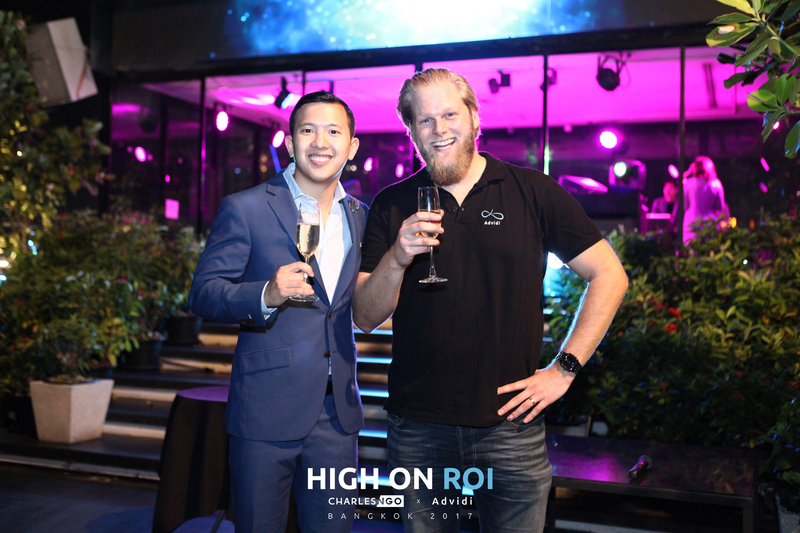 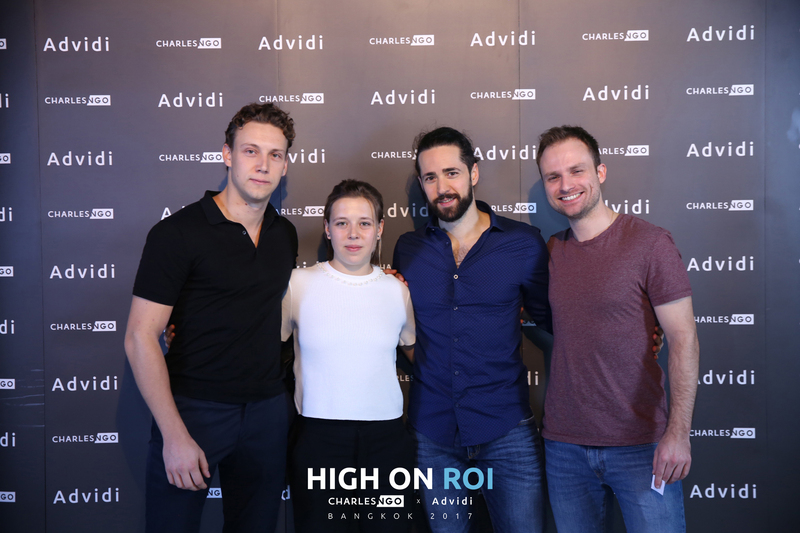 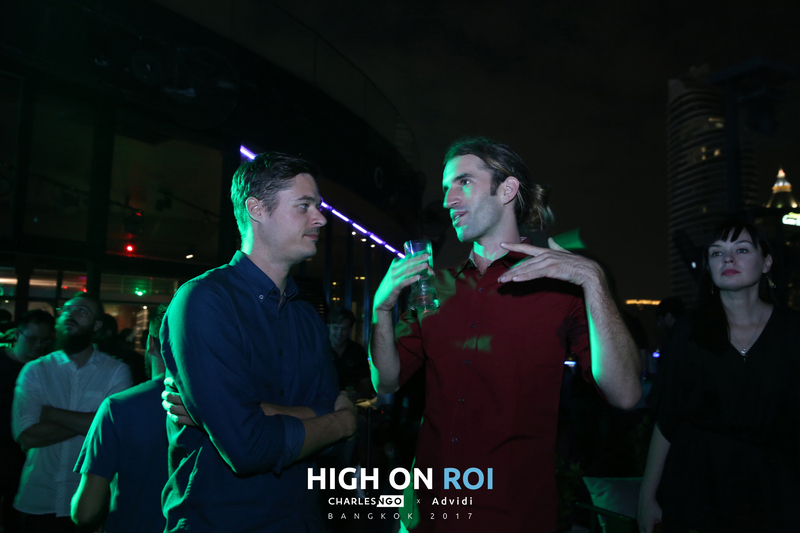 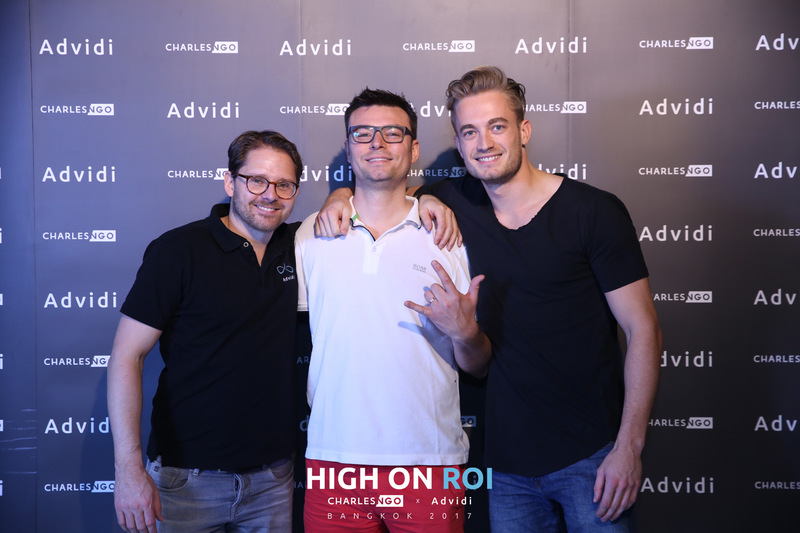 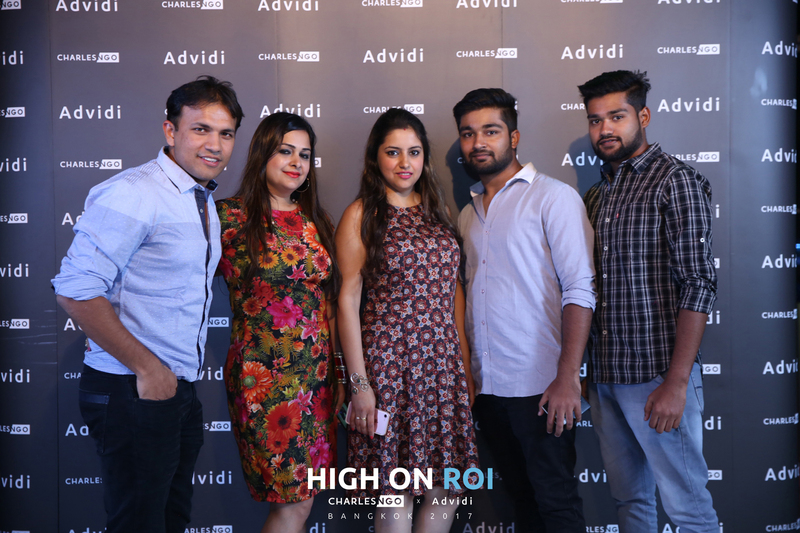 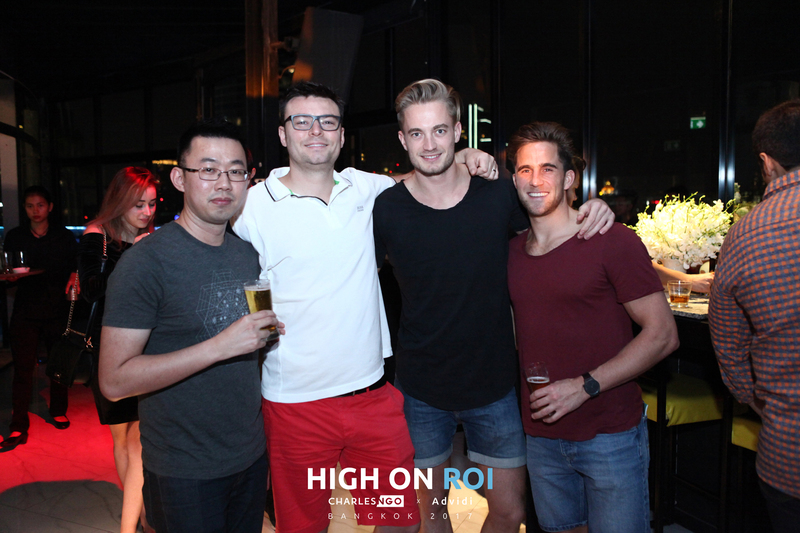 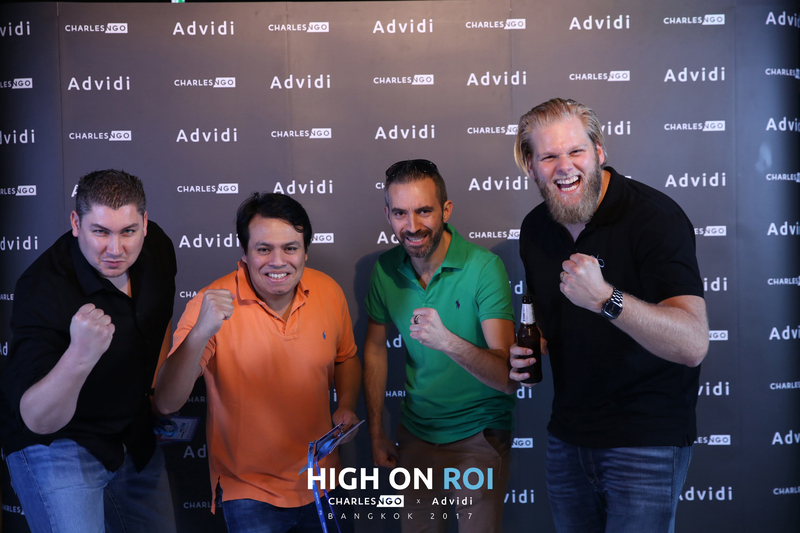 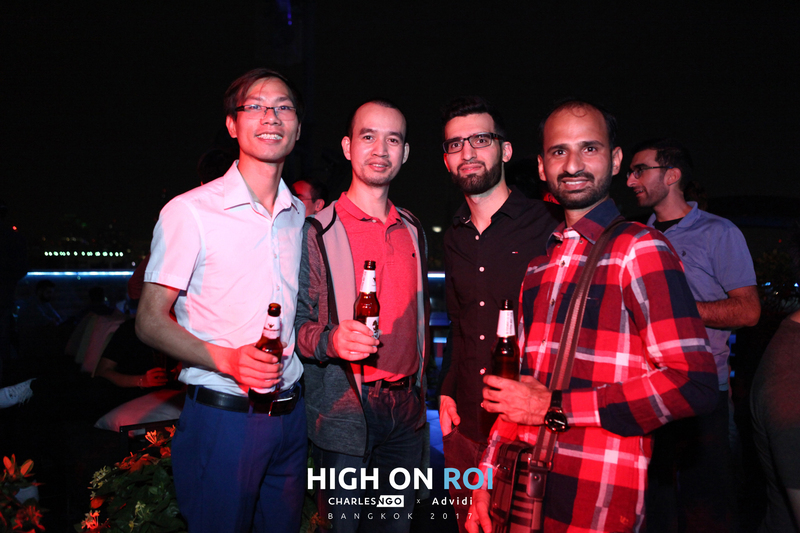 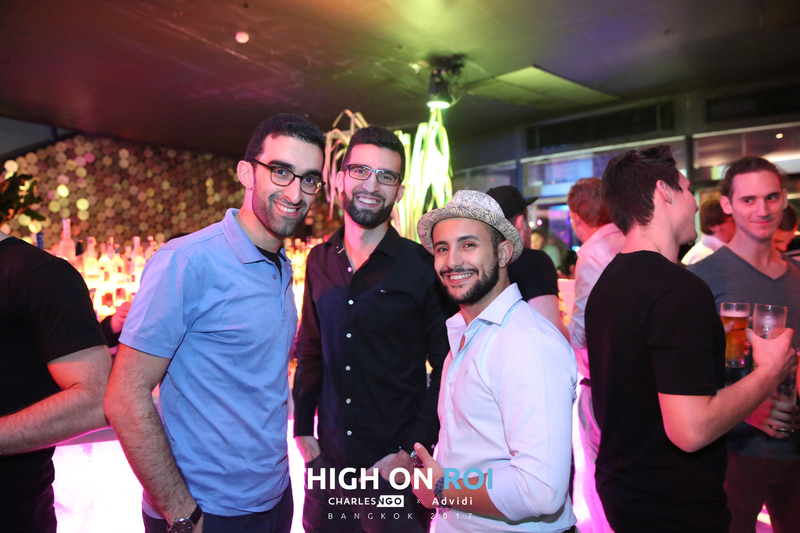 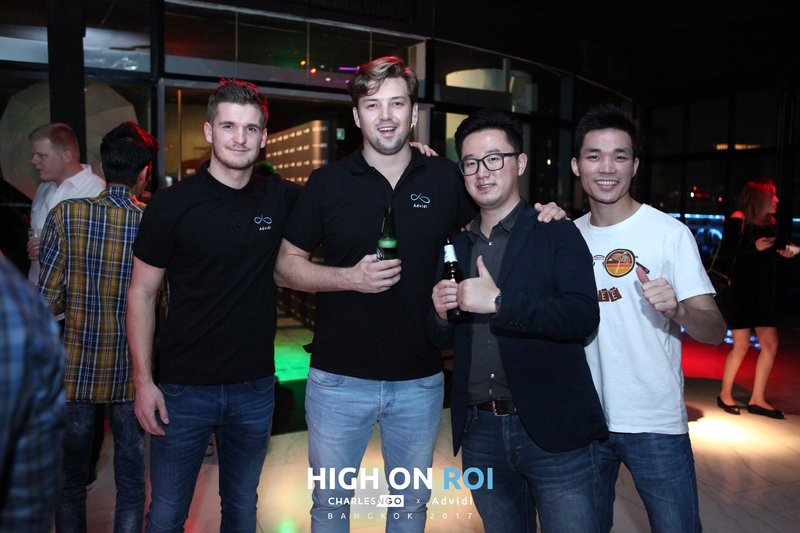 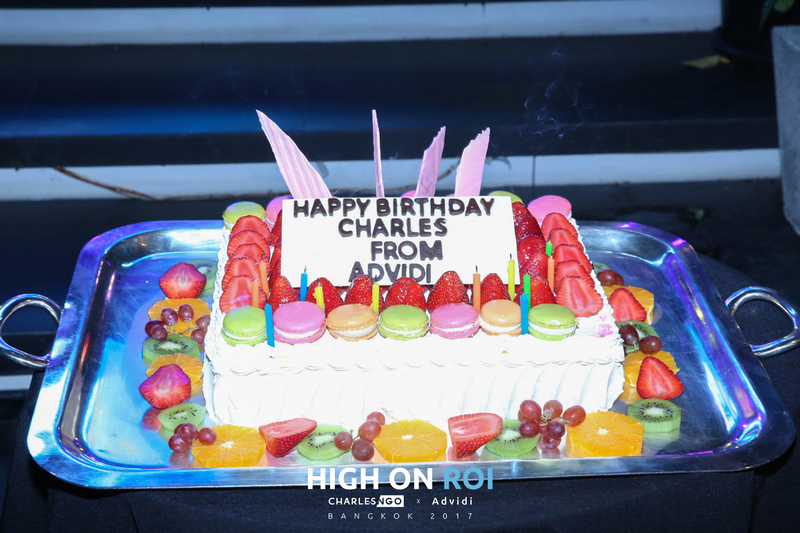 The Advidi x Charles Ngo High on ROI party was a huge hit! 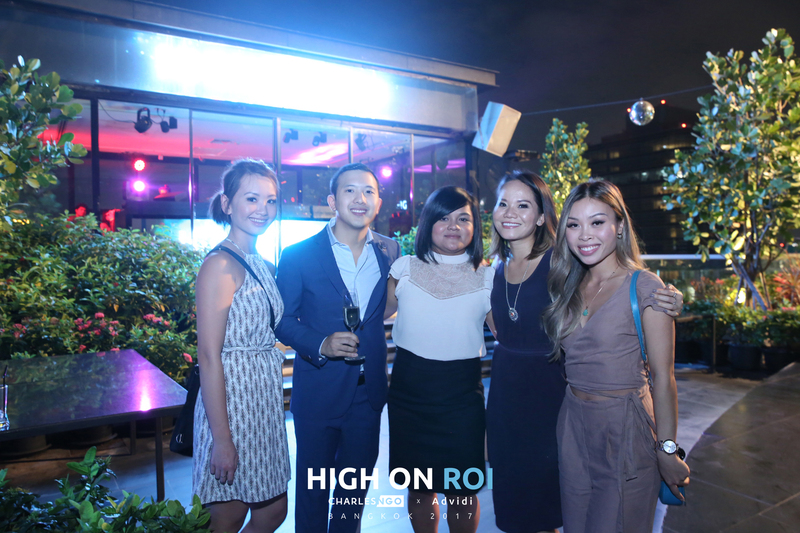 Thanks to everyone for coming out and kicking off our AWA experience on a seriously high note. 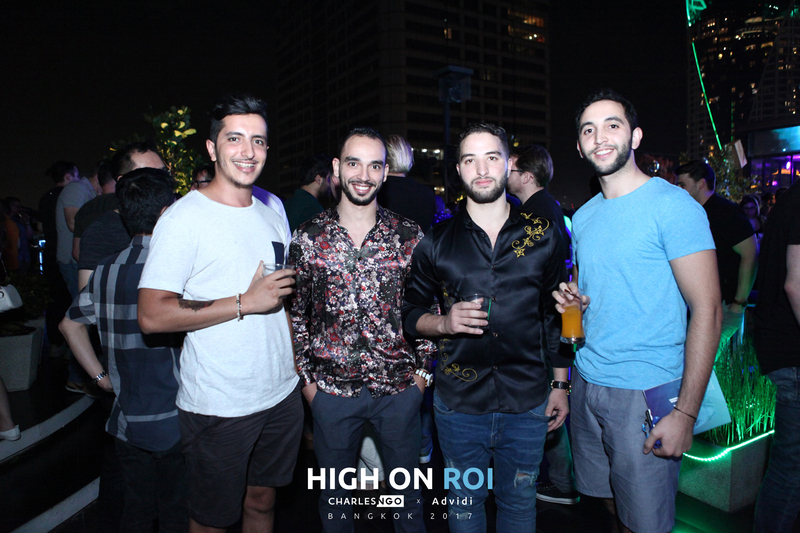 The energy was real.